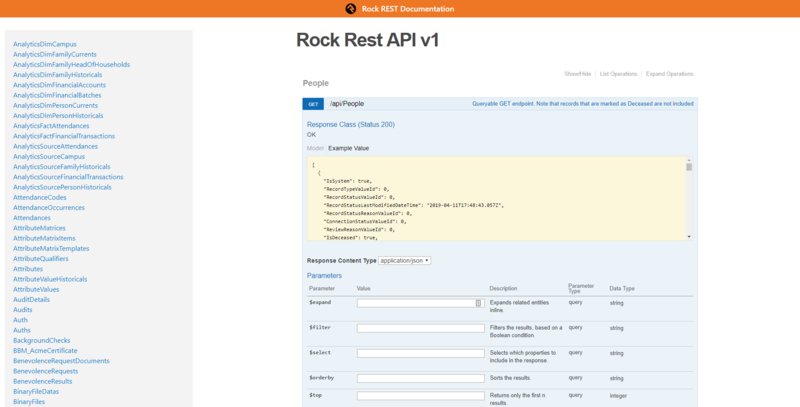 Want to learn more about Rock's API? Well you're in the right place! Below are two resources that will get you started in no time. 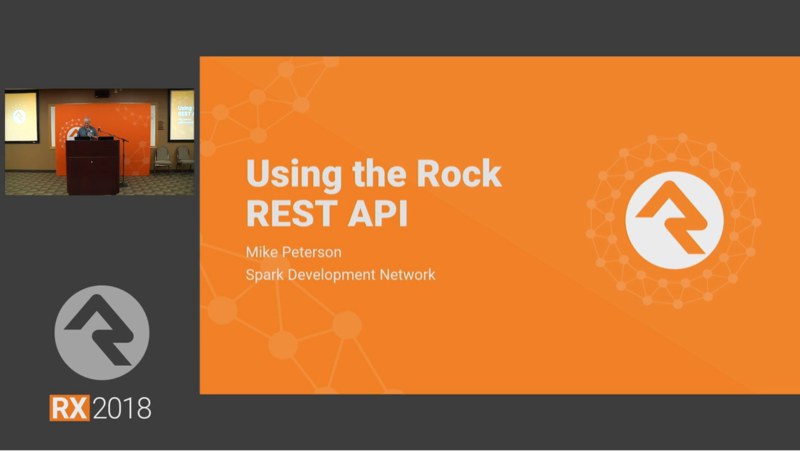 This video will show you how Rock's API works and the various ways you can use it to gain access to all data within Rock. Once you know the basics, it's time to dig in. Our API toolbench allows you to not only see every endpoint, but also dynamically interact with them. Once you have an endpoint query just as you like it, copy and paste it right into your code.